Dennis Munday Reflects On The Career Of Paul Weller at ZANI! – Paul Weller News! 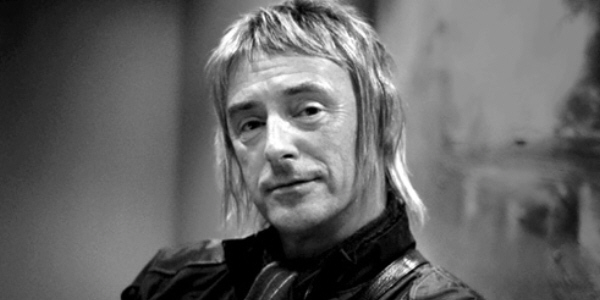 Dennis Munday Reflects On The Career Of Paul Weller at ZANI! 1 Comment on Dennis Munday Reflects On The Career Of Paul Weller at ZANI! Our good friends over at the Ezine ZANI have a great piece from Dennis Munday, A&R rep for The Jam and The Style Council reflecting on the career of Paul Weller! Please pop over to the Zani home for this and many other excellent interviews and articles. Thanks Dave…I see Dennis still can’t write worth a damn! Previous Entry Paul Weller To Play Charity Event At Abbey Road Studios! Next Entry Signed Paul Weller & Legends Guitar Up For Grabs!